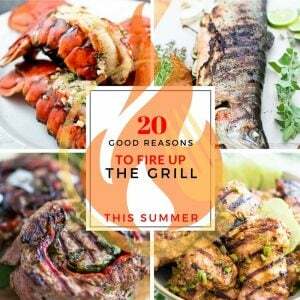 Are you still undecided as to what to cook for your dad this Father’s Day? 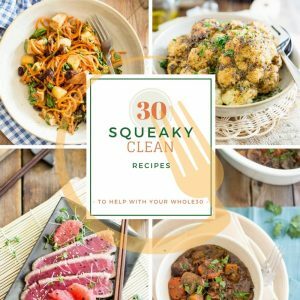 Well, here’s a little help for ya! 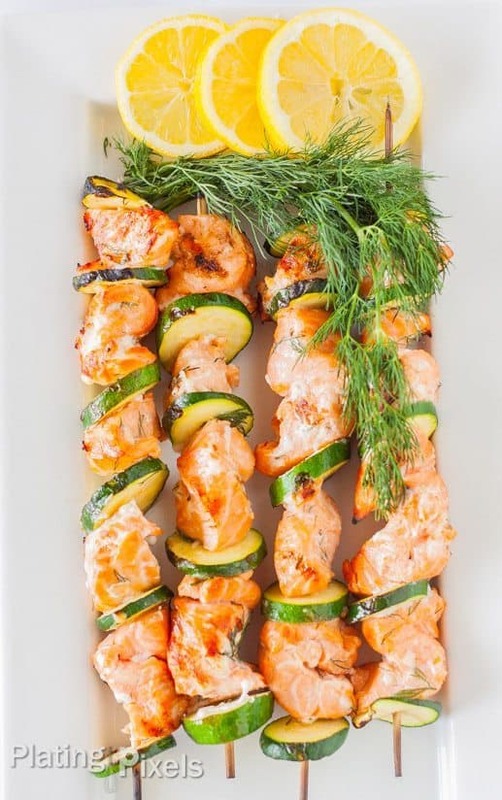 Since most men tend to really dig their meat, I thought I’d put together a little roundup of 20 “manly” recipes that place meat right at the very heart of the action. 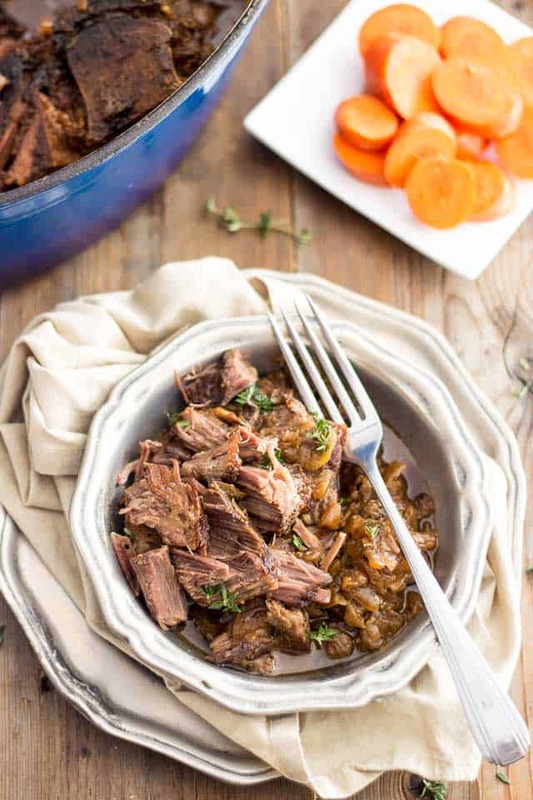 Because I think no matter if you braise it, grill it or pan sear it, you’re almost guaranteed to hit the spot if you put meat on the menu that day. 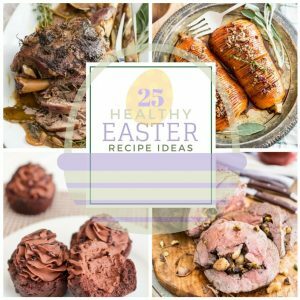 Alright, I’ll leave you to peruse the recipes, now. Feast your eyes; hopefully, you’ll find something that inspires you and that will please dad in the lot! And if you’re a dad, Happy Father’s Day to you! 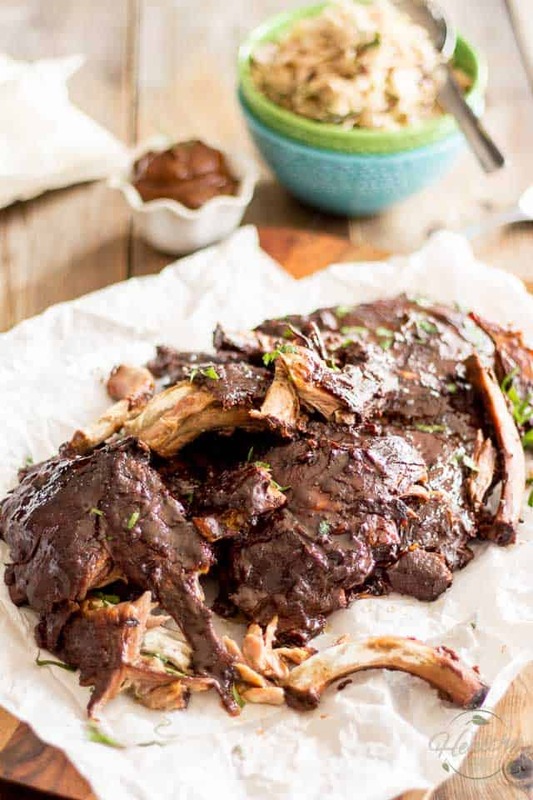 Fall-off-the-bone-tender Slow Cooker BBQ Ribs with Homemade BBQ Sauce. Probably the best ribs you will have ever had, and the easiest to make, too! 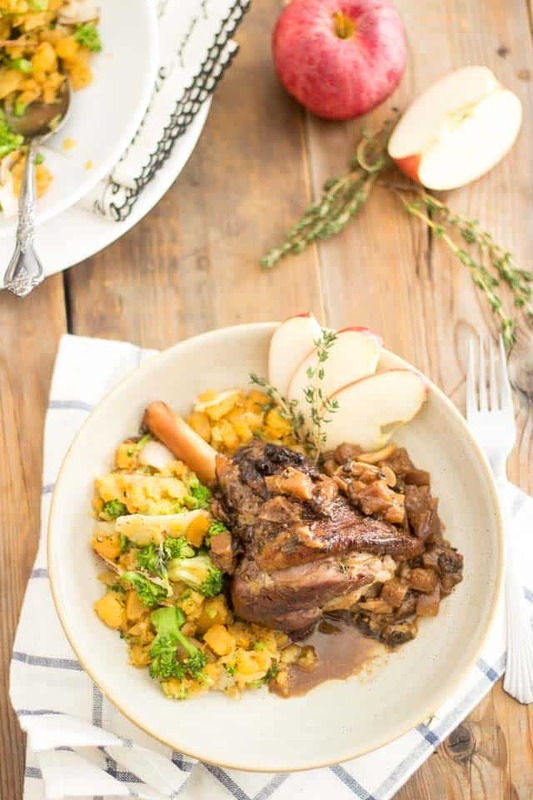 The flavor combination of this Spiced Apple Braised Lamb Shanks recipe is so astonishing, it tastes just like it has been created by an assemblage of angels. 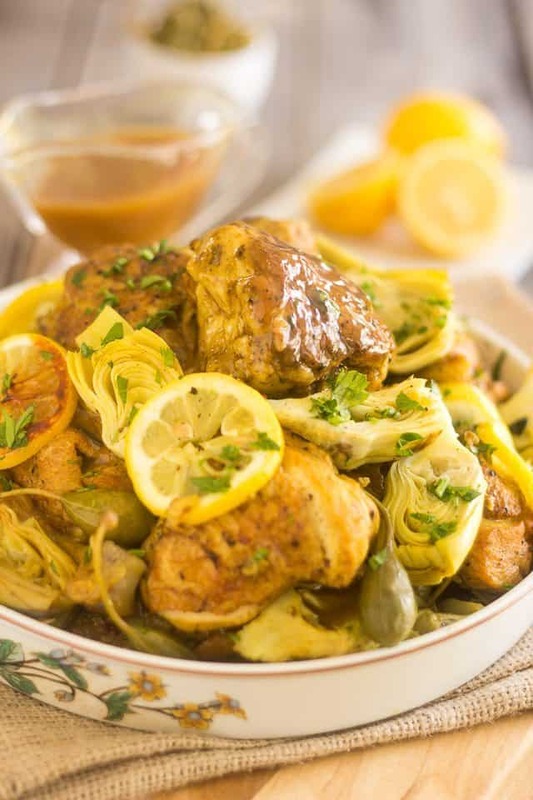 Slowly cooked to juicy, tender perfection, this Lemon Artichoke Slow Cooker Chicken tastes so fresh and exotic, it’ll knock you right off your feet. 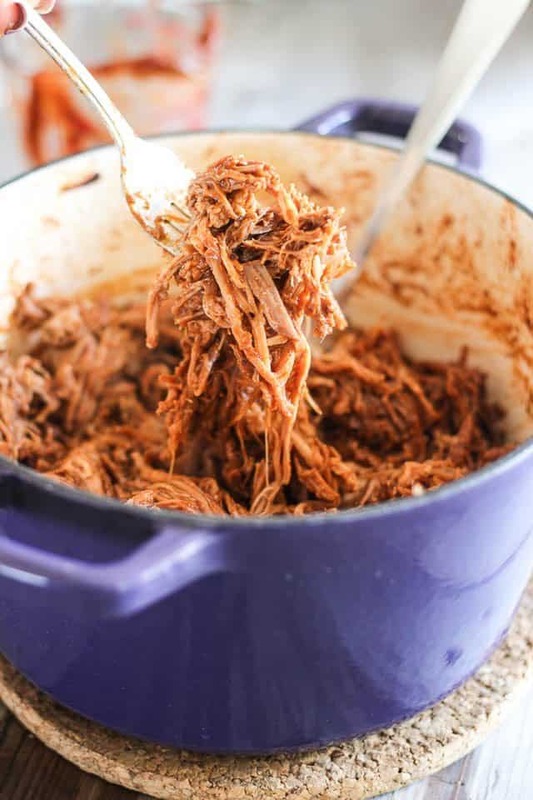 Made entirely from scratch, even the sauce, this BBQ pulled pork recipe is simply “throw you off your chair” delicious. 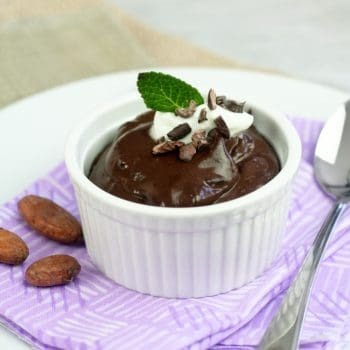 Comfort food to the 10th power! 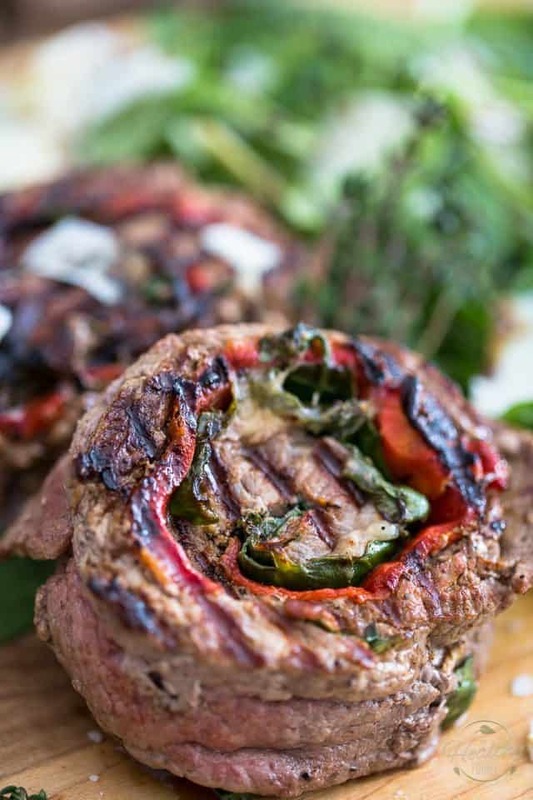 Beef Pinwheels stuffed with Sweet Roasted Bell Peppers, Baby Spinach Leaves and Shaved Parmesan Cheese. Turn the ordinary into extraordinary! 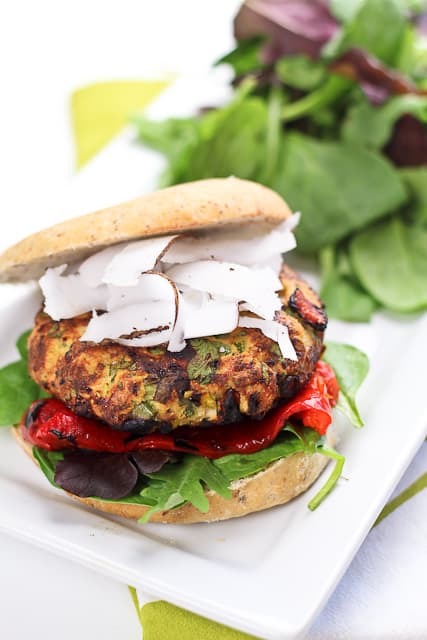 Burgers just don’t get any better than this! 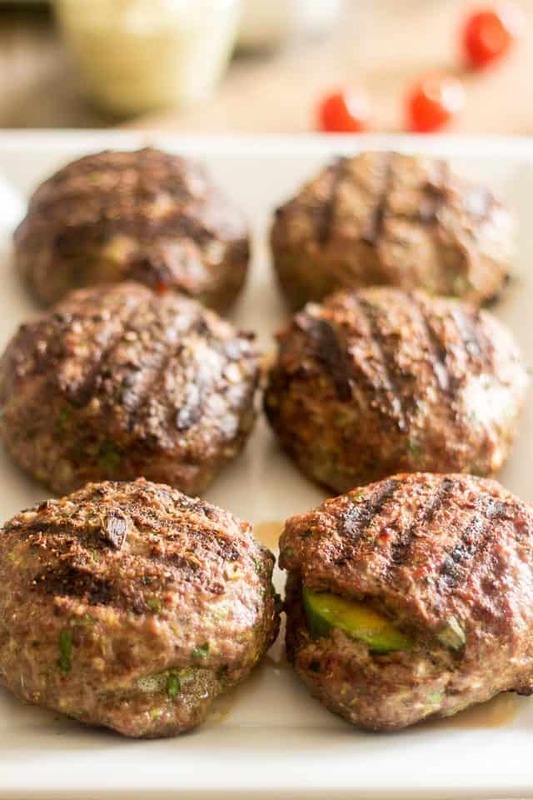 Stuffed with creamy avocado and smooth, spicy mayo, this is a beef patty that’s sure to satisfy your hunger! 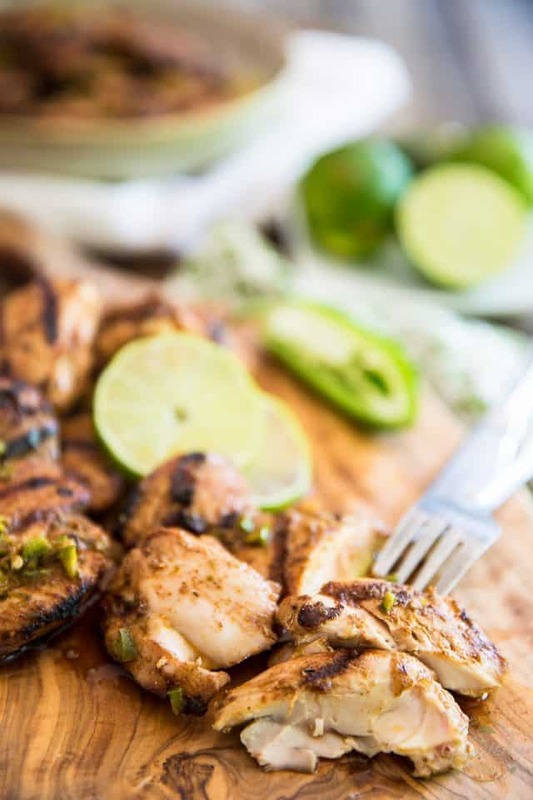 The only grilled chicken recipe you’ll need this summer: it’s infused with an amazing medley of summery fresh, zesty, tangy and downright festive flavors! 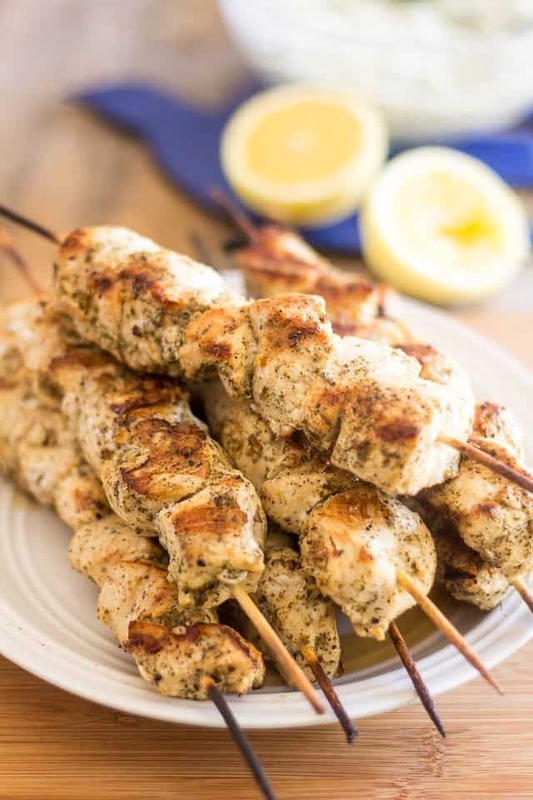 These authentic Chicken Souvlaki are so stupid easy to make and so crazy good, you’ll probably want to eat nothing but that all summer! 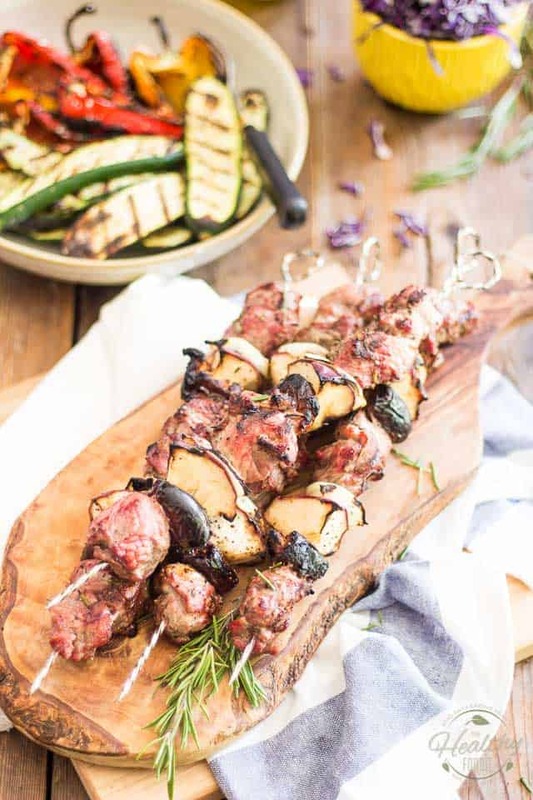 Lamb Kabobs with Apples and Dates pack so much flavor (and are so easy to make) they’re gonna blow your mind. 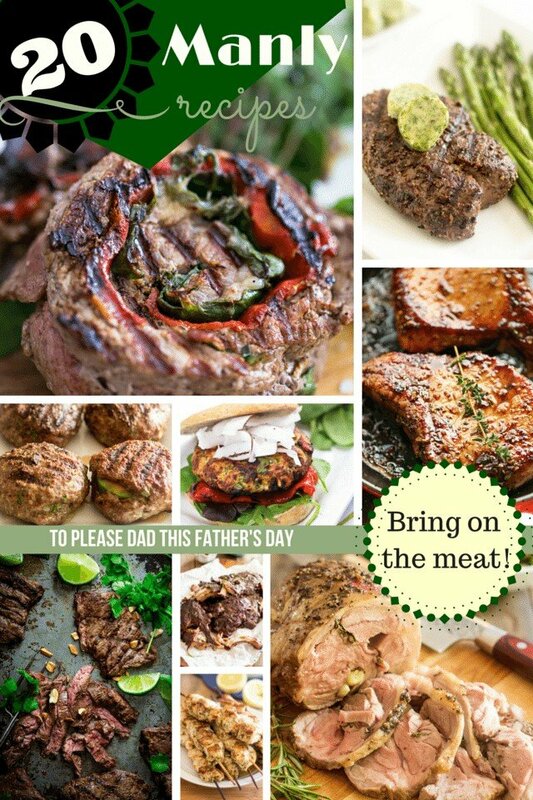 Perfect for your next (Father’s Day) party! 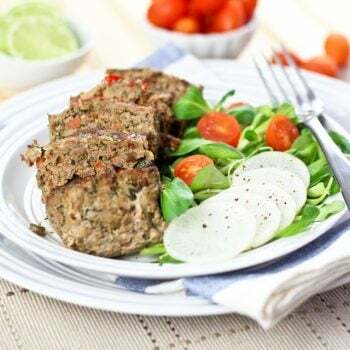 Lightly coated with a touch of wasabi and two types of sesame seeds – this light tuna dish makes for an excellent, quick and easy appetizer that sure packs a solid punch! Fresh ginger, garlic, lime juice, a little bit of fish sauce and sugar as well as a hint of red pepper flakes, that’s a few of the many zesty, tasty ingredients that go into the making of the Sweet Chili Thai marinade. 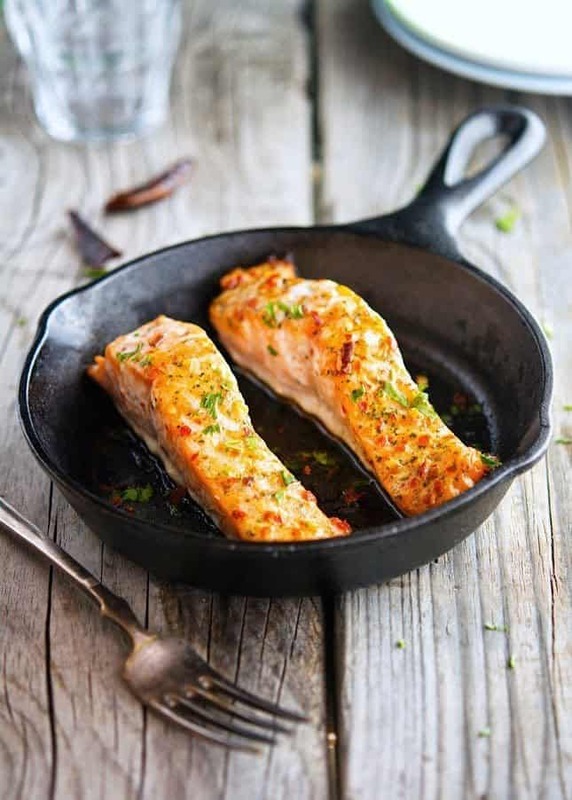 It brings out unique and awesome flavors that pair incredibly well with the salmon! 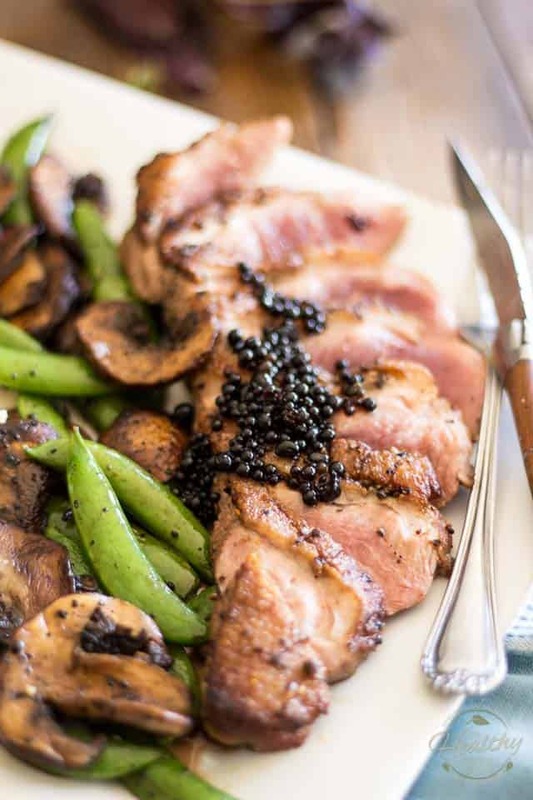 Pan Seared Duck Breast isn’t as hard to make as you may think; in fact, it’s even easier than steak! 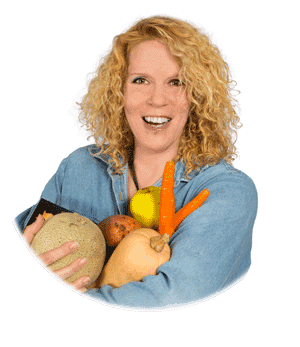 And so tasty and nutritious, too! 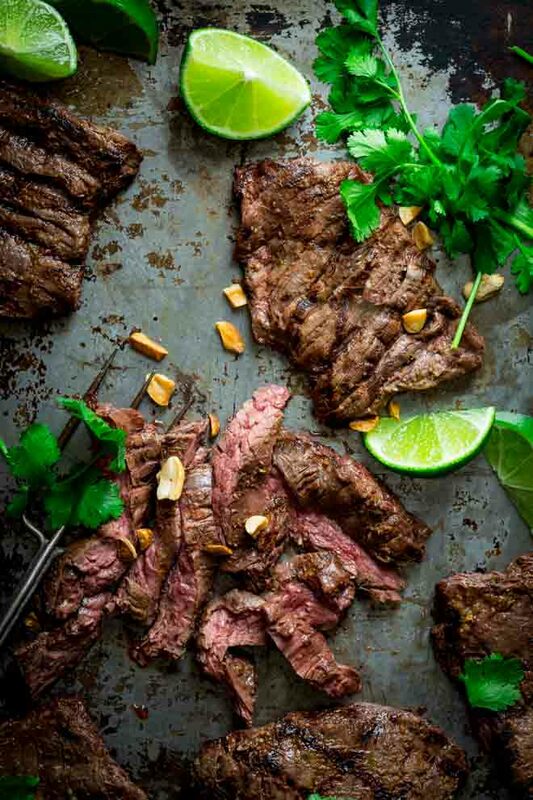 Coconut Lime marinade gives this skirt steak a wonderfully refreshing Thai flavor. 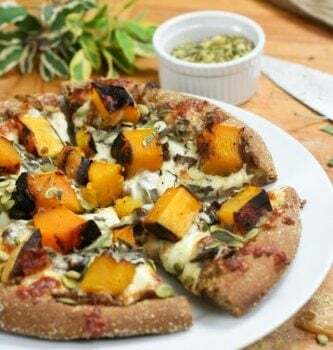 The post not only gives you the recipe, but also includes awesome diagrams and detailed instructions to help you get it just right, too! 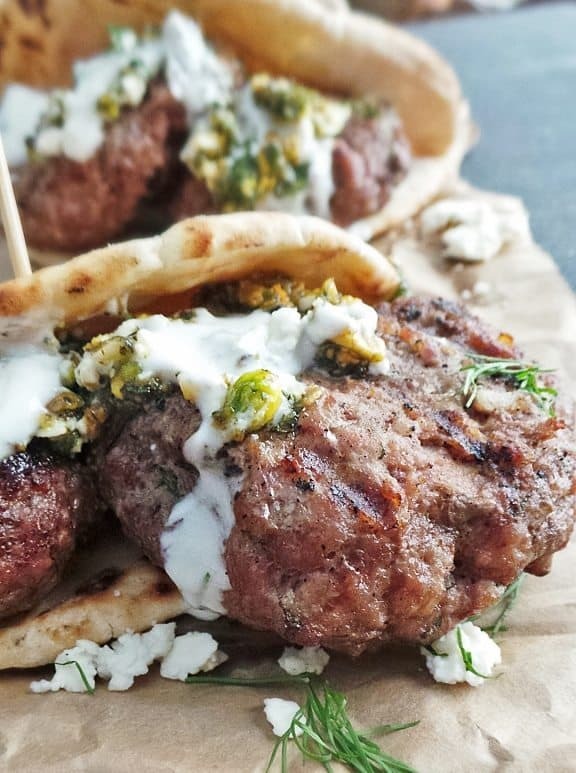 A perfectly grilled, juicy lamb burger topped with a refreshing pistachio, mint and feta pesto and zesty yogurt sauce, all wrapped up in a tender pita bread. I don’t think it does get any better than this! 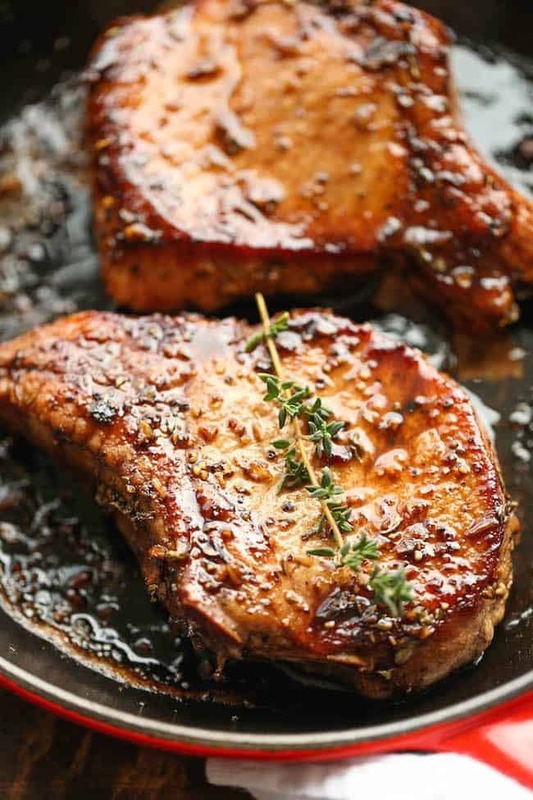 According to author, this is the easiest, no-fuss, most amazing pork chop ever and 20 minutes are all you need to whip it up, from start to finish. Now I don’t know about the easiest because I have still to make the recipe for myself, but I can definitely say that this is the prettiest pork chop I’ve ever laid eyes on! 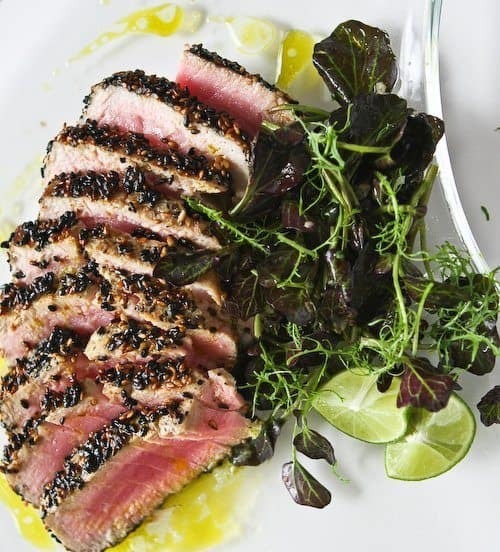 Steak made simple and elegant is what this dish is all about. 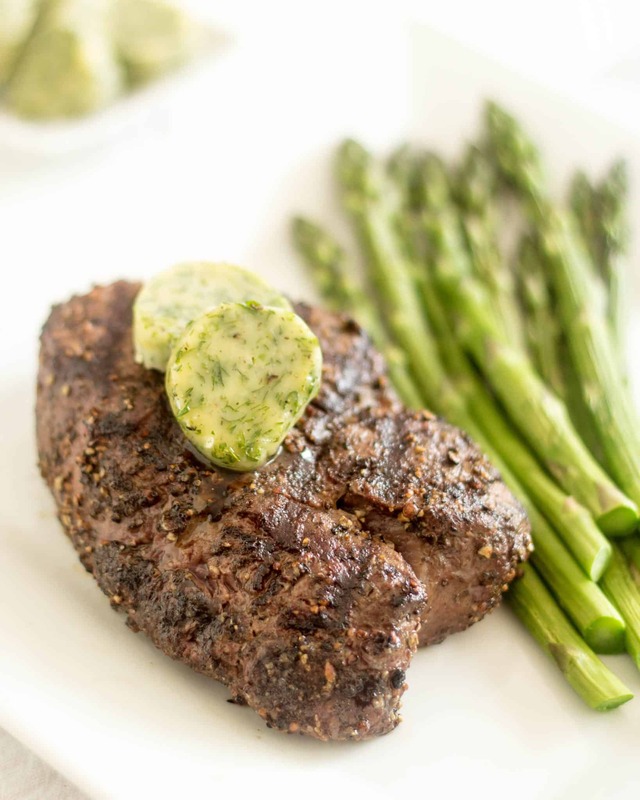 The seasoned butter confers such a rich and buttery flavor to the meat, there’s no point in adding much of anything at all to it. A gentle kiss of the flame and a liberal amount of salt and pepper are all that are really needed here. 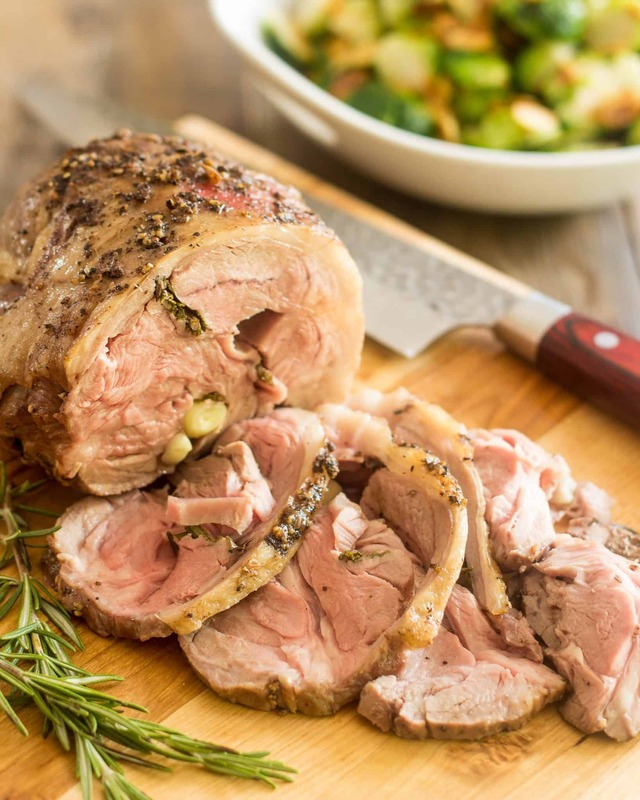 Melt-in-your-mouth, juicy and tender lamb roast, infused with garlic cloves and fresh rosemary. Slowly roasted to absolute perfection! 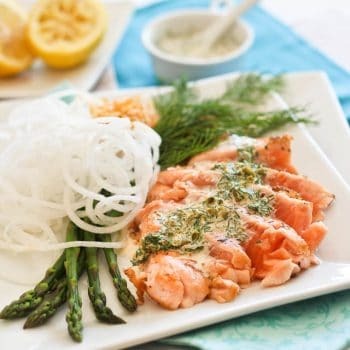 Hey, i have really liked the way you have emoted the lemon chicken recipe.. This is really very cool.. i am a big chicken lover and always weighting when i’ll be invited for next thanks giving.. 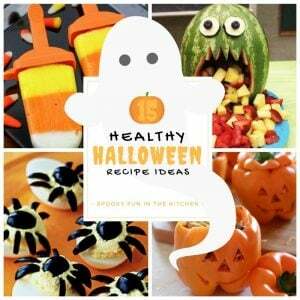 The blog is awesome with marvelous recipes and guidance..thanks a ton. Thank you! That’s super kind of you to say!